It's that time of year once again, time for one of Denver's best music festivals. The Westword Music Showcase is synonymous with summertime around the Mile High City, with Broadway's Golden Triangle playing host to some of the nations best as well as top local acts. This will be our fourth year covering and this years lineup is one for ages. Previous headliners have included Chromeo, Girltalk, Ghostland Observatory, The Dirty Projectors and more. Every year we have been able to give our readers a chance to win a pair of tickets to the event, this year is no different. We have two pairs of tickets that we want to give away. Rules are simple just comment on our Facebook Page "Why You Should Win," most creative answer will win a pair of tickets. We have two tickets to giveaway! Winners will be chosen Thursday morning! 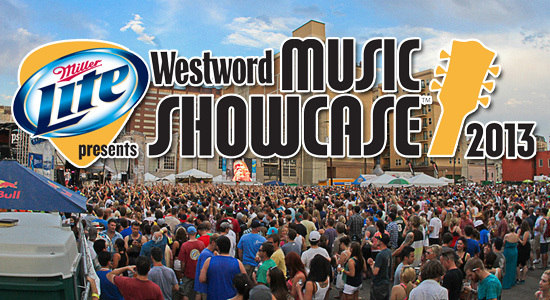 Enjoy our Westword Music Showcase Playlist!